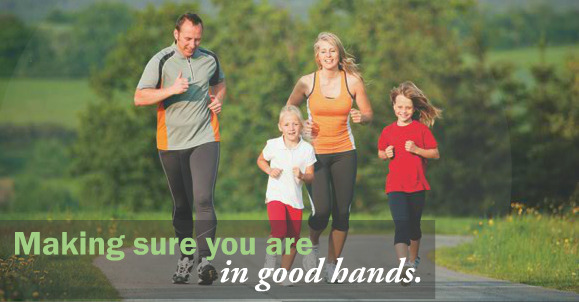 We specialize in the rehabilitation of sports injuries and orthopedic surgeries. At GSPORTS, your physical therapist is your partner in physical rehabilitation, injury prevention, and sport specific training. If your injury, surgery, or chronic condition has been altering the way you perform your daily or recreational activities, we can treat it! 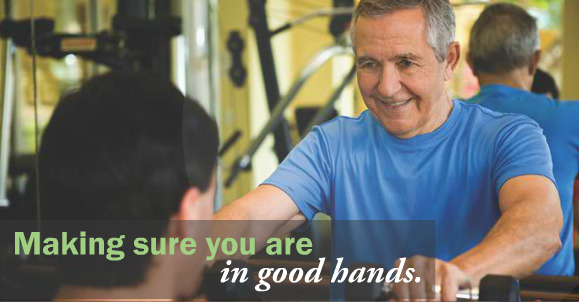 We provide individualized treatments to help you alleviate pain, restore motion, increase strength, and regain function. We will help you return to what you love doing most! Choosing the right physical therapist can be the most important health care decision you make to affect your recovery and physical well-being. 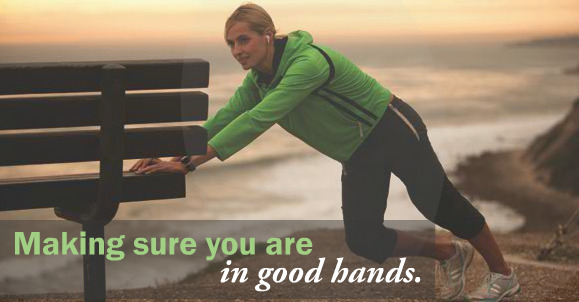 You can expect the highest level of care and expertise from a licensed physical therapist. Whether you’re a pro athlete or a weekend warrior, we will help you achieve your goals. 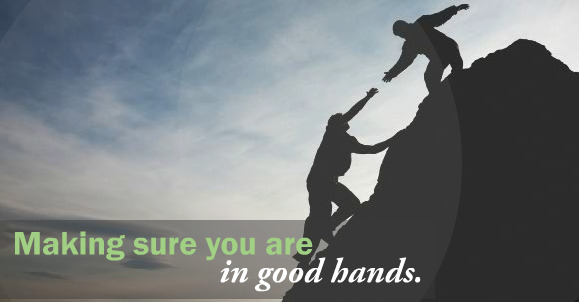 Your health is our highest priority. 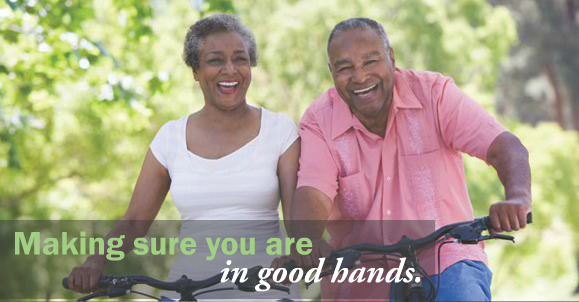 You'll get back to enjoying your life sooner with our customized physical therapy treatments, flexible scheduling and consistent care. Come see us! Your body will thank you.